Today, International Literacy Day is being observed. 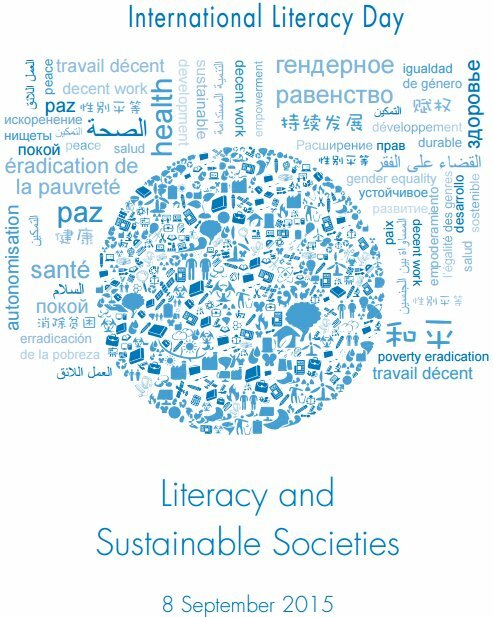 This year’s theme is, “exploring critical links and synergy between literacy and the future Sustainable Development Goals.” Way to make literacy political! ::cough:: Anyway, anything that promotes literacy and advocates for literacy is aces in my book. The hashtag, if you want to participate in any way, is #LiteracyDay. For my part, I plan on reading as much as possible to promote my own literacy.